Sweep Away the Winter Chil(i)! 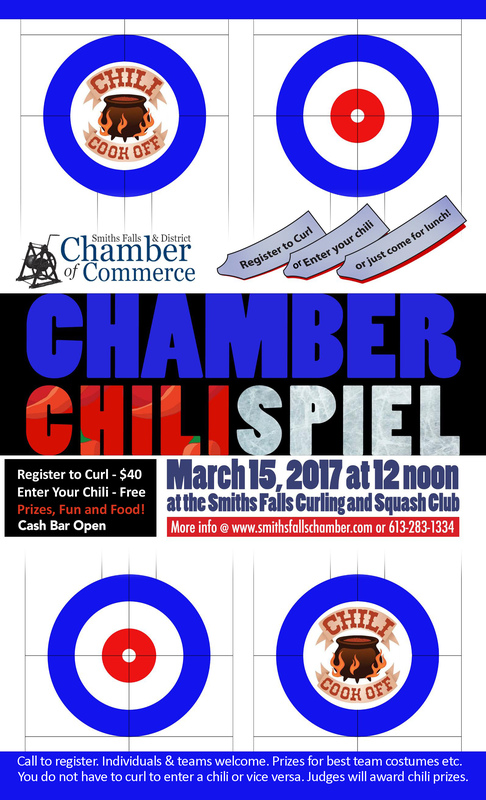 ChiliSpiel Curling AND Chili Cookoff Event! Hurry Hard to the Chamber ChiliSpiel! Chili Cookoff Judging and Lunch at noon. The lounge bar will be open the full day. Curling - Not a curler? No worries! 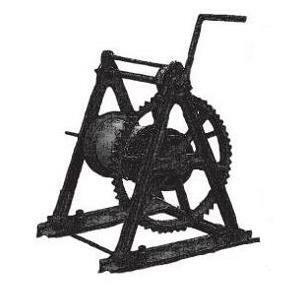 Experts will be on hand to teach us how to push the rock in the right direction! Prizes for team spirit! Chili Cookoff - Sign up to compete and bring in your chili. Or just come eat lunch and hang with us! 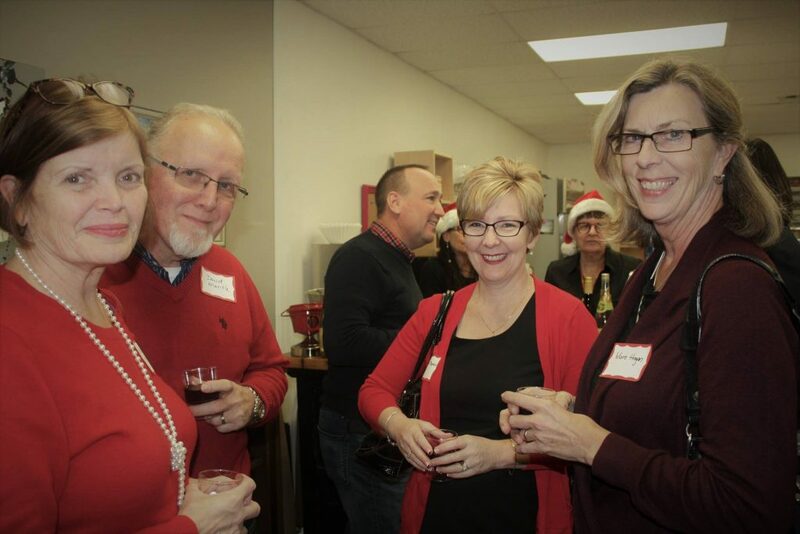 Contact the Chamber offices! 283-1334. or email! Mark Your Calendars! 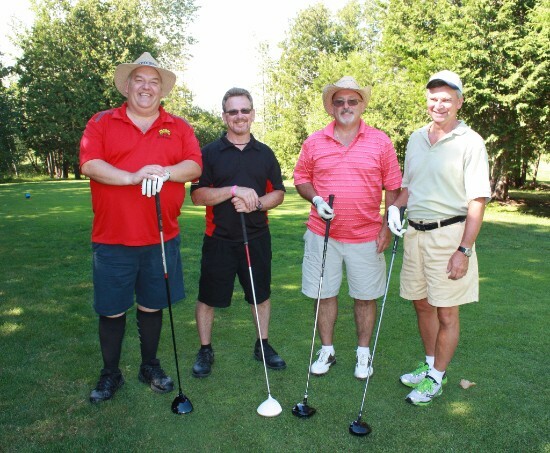 Our Chamber golf tournament is moving back to June and we're planning the biggest and best event yet! 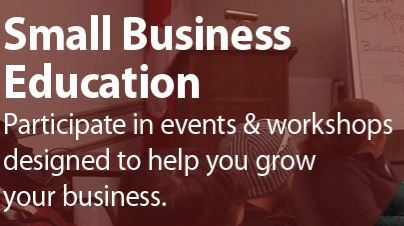 Contact the Chamber offices to find out how you can get involved! 613-283-1334. Please welcome our new Executive elected at our January meeting. You can see all the photos on our website! 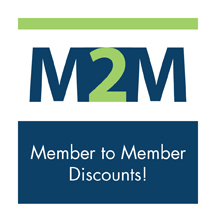 Chamber staff is updating all of our Member 2 Member offers. 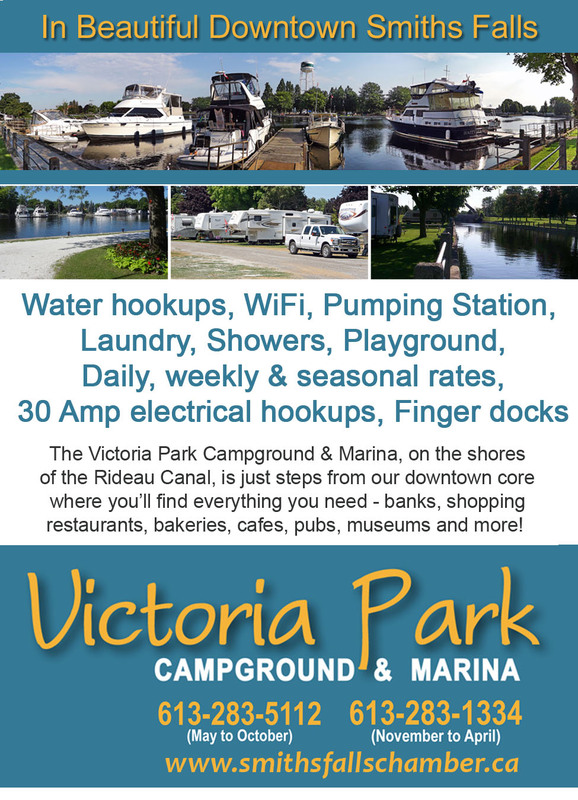 If you would like to offer a deal to your fellow Chamber members, please call the office at 613-283-1334 or email us. We will start spotlighting our M2M offers soon! January renewals have all been distributed. (Renewals happen in January and June of each year.) 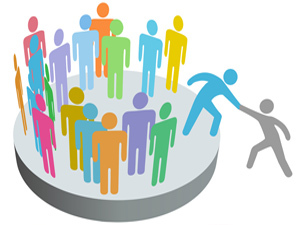 If you haven't connected with Chamber staff for a while give us a call to make sure you're getting of all of the benefits your Chamber has to offer. We're growing every day! Are You Ready for the 2017 Tourism Season? 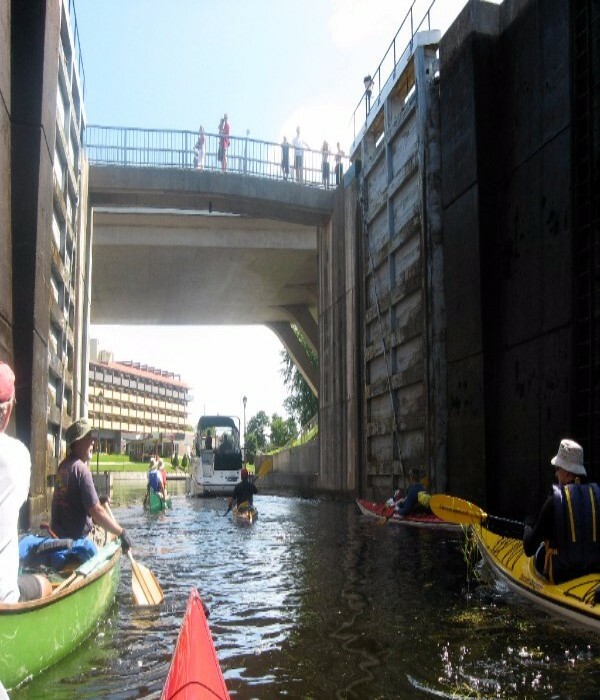 Parks Canada is anticipating up to twice the boat traffic next year! Are we businesses prepared to capture these tourists & entice them to spend in our town? Let us know what you're doing to prepare. 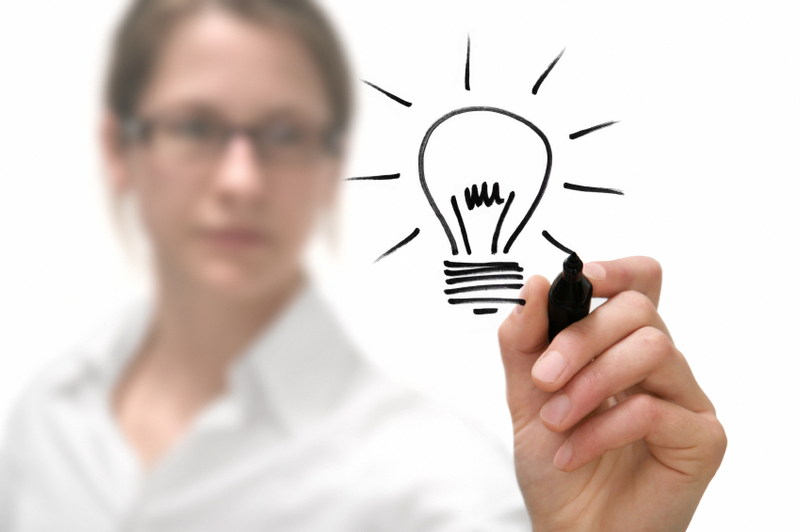 Talk to us about your ideas. We're here to help! 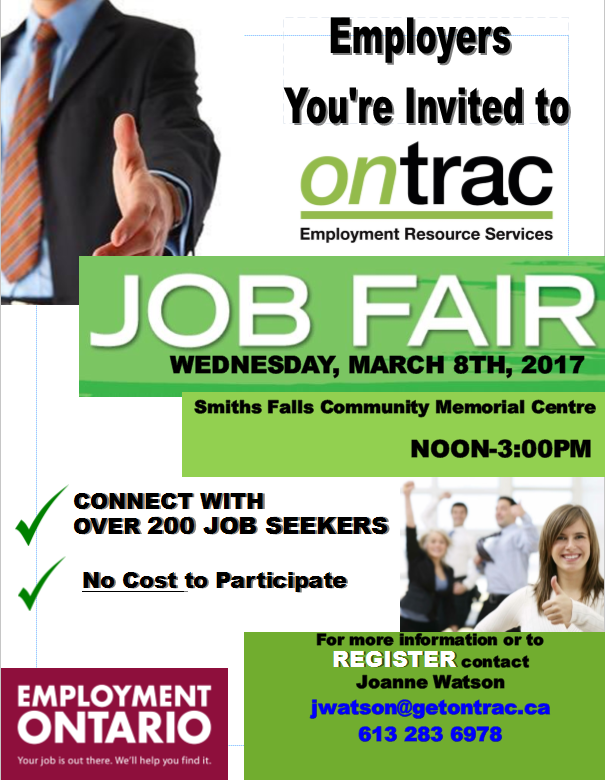 Wednesday March 8th, 2017 at the Smiths Falls Memorial Community Centre. 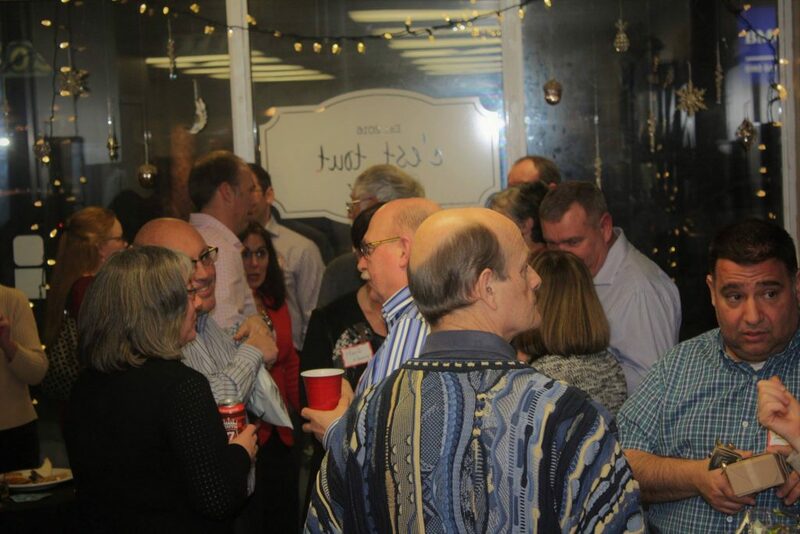 Each year ontrac hosts over 30 employers at this respected and well publicized event. ontrac invites employers who are hiring the opportunity to connect with over 200 job seekers by registering for their job fair. 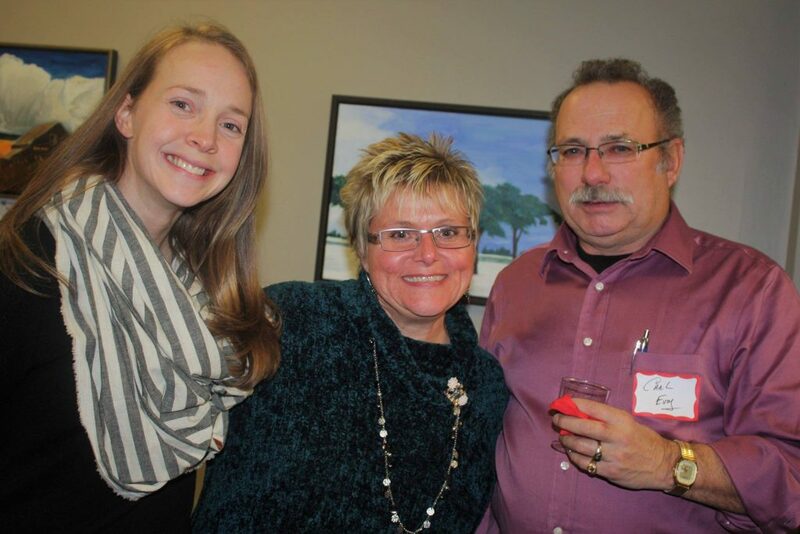 Support mentoring in Lanark County. ALL funds raised through pledges go into programming! 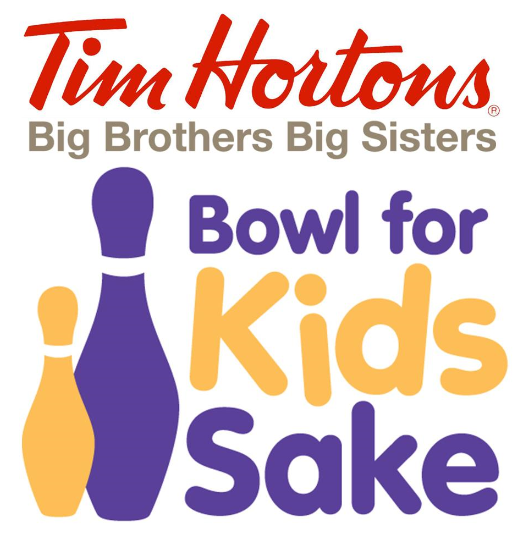 To register, call the BBBS office - 613-283-0570. 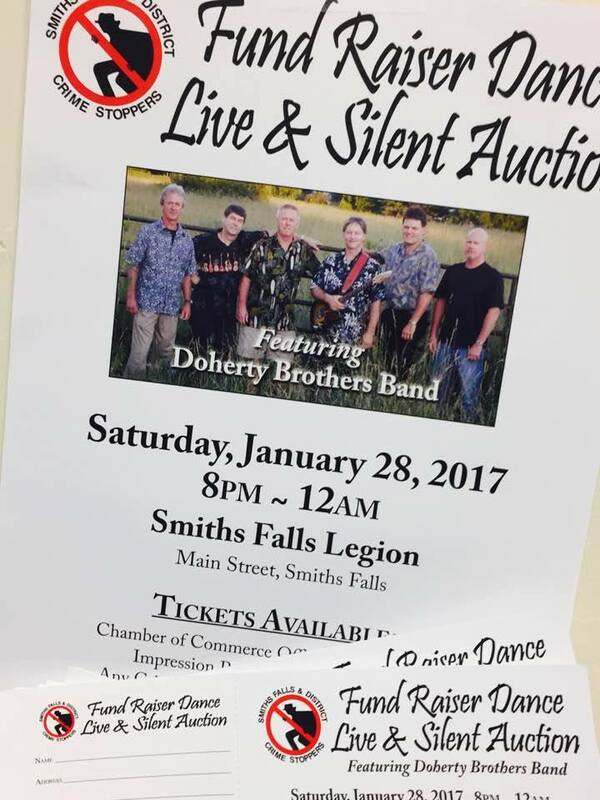 The Chamber of Commerce is selling tickets for the upcoming Smiths Falls Crime Stoppers dance happening Saturday, January 28th. Featuring the Doherty Brothers Band, this fundraiser includes both a live and silent auction. Drop in to the Chamber offices or call 613-283-1334 to get yours! 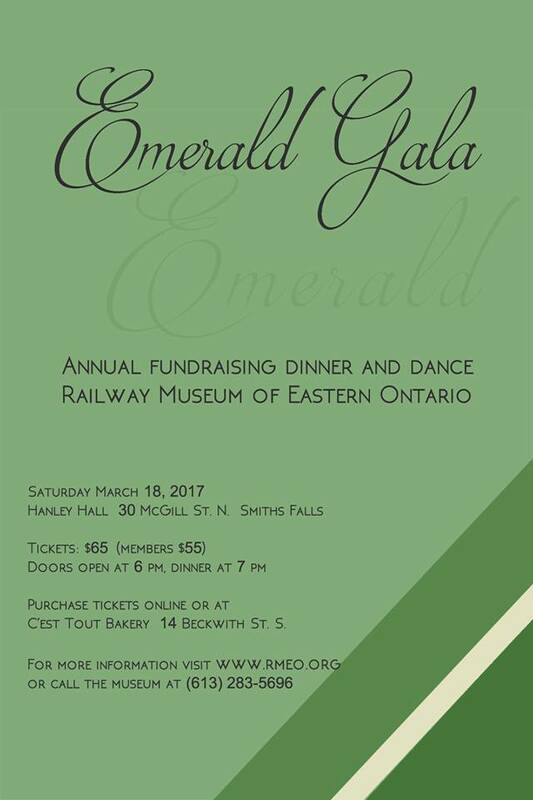 Emerald Gala The Railway Museum is hosting its Gala on March 18th at Hanley Hall. You can find more information about the event on the website: http://rmeo.org/emerald-gala/. 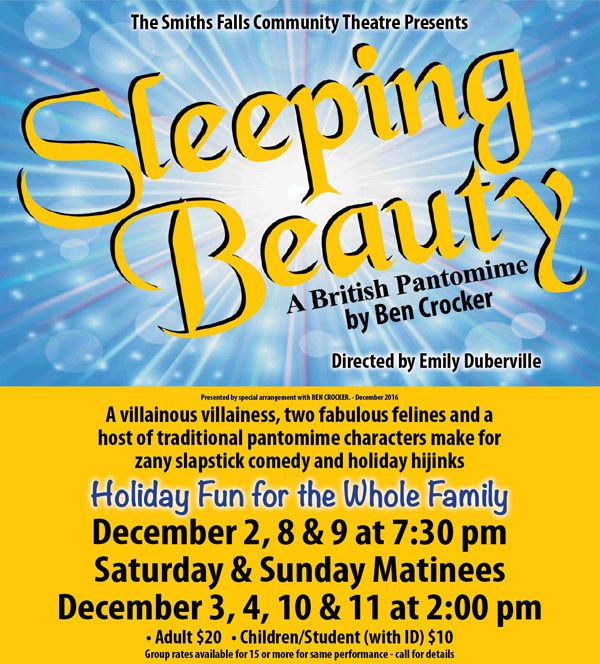 Tickets can be purchased online, by phone (613) 283-5696 or at C'est Bakery, 14 Beckwith St. S. Smiths Falls. 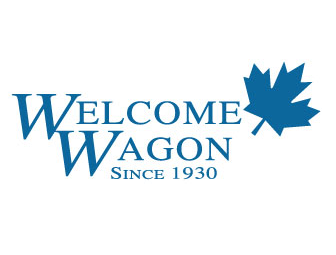 Have you Advertised with Welcome Wagon? Welcome Wagon visits new residents and new parents in our community. Michele's Doorway To Splendour is hosting a boutique on January 30th. This is for women who have had breast cancer surgery. Call Toll Free 1-866-535-5972 for an appointment. 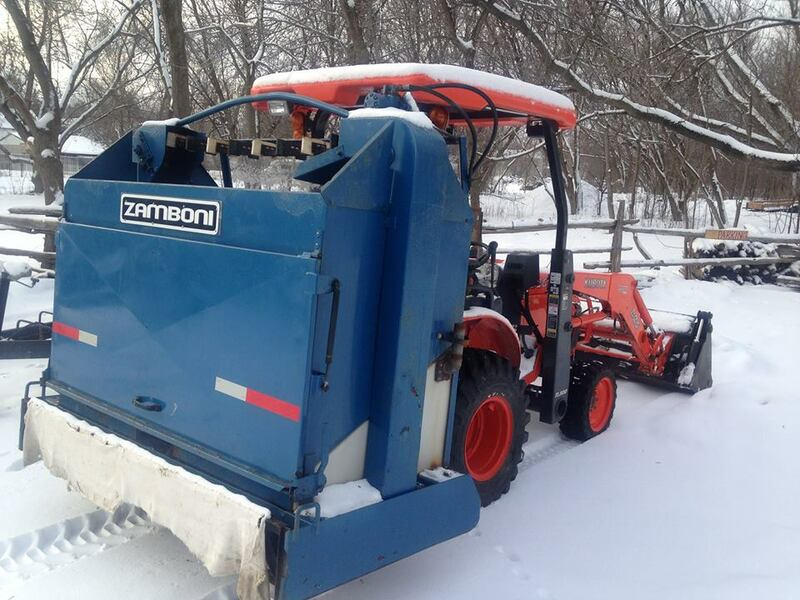 With the help of Valley Heartland and the EODP, member, Perth Outfitters has purchased a Zamboni and are grooming trails though the woods. 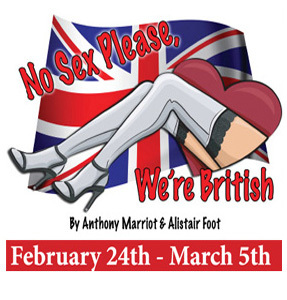 Watch their website for news on its opening. 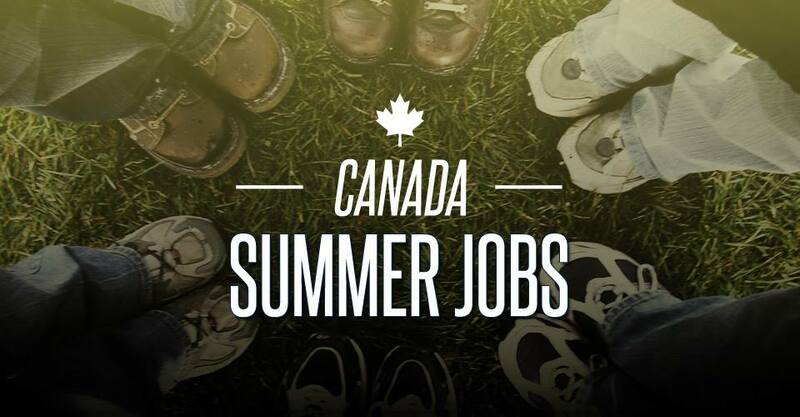 Canada Summer Jobs Applications Open Now - DEADLINE JAN 20! The application form as well as the applicant guide are currently available online. You can submit your application online, by mail or in person at any Service Canada Centre. 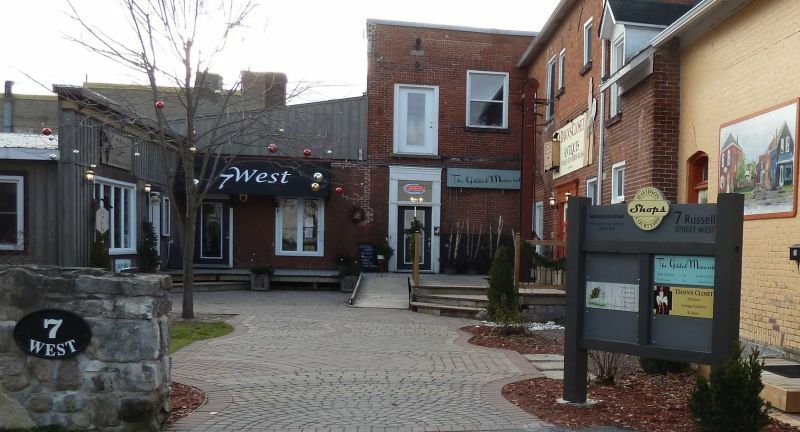 Help drive visitors in to Smiths Falls. Please enter your events for free at: passport2017.ca. 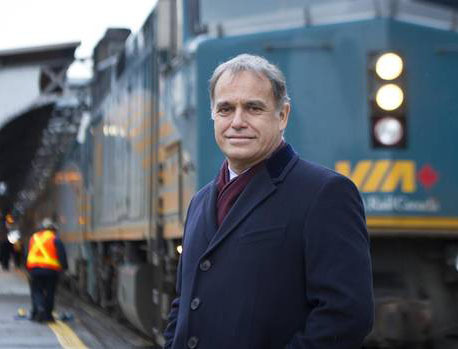 The Federal Government has launched this app to direct Canadians and international travellers to events around the country. Check back regulary as more are added. 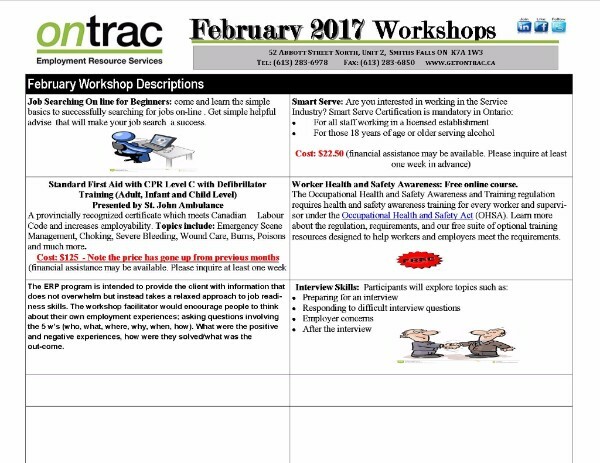 Ontrac is hosting several workshops in February. 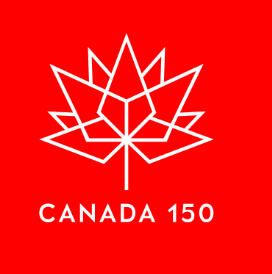 The Smiths Falls Canada 150 Working Group is seeking community members to help with the 150 community celebrations this year! 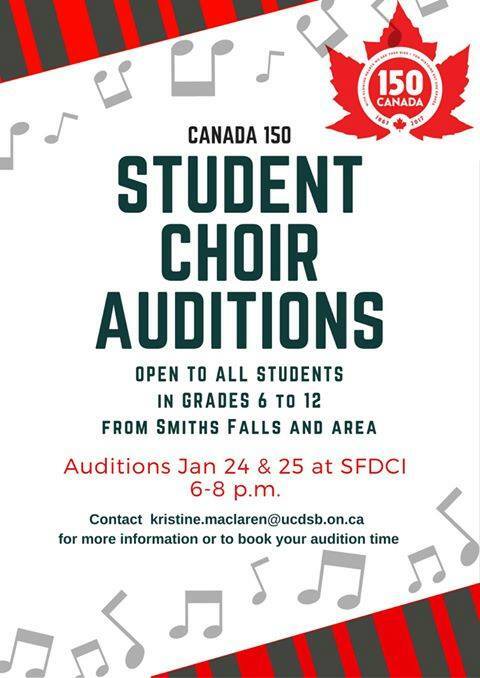 Smiths Falls Student Choir - Grades 6-12! 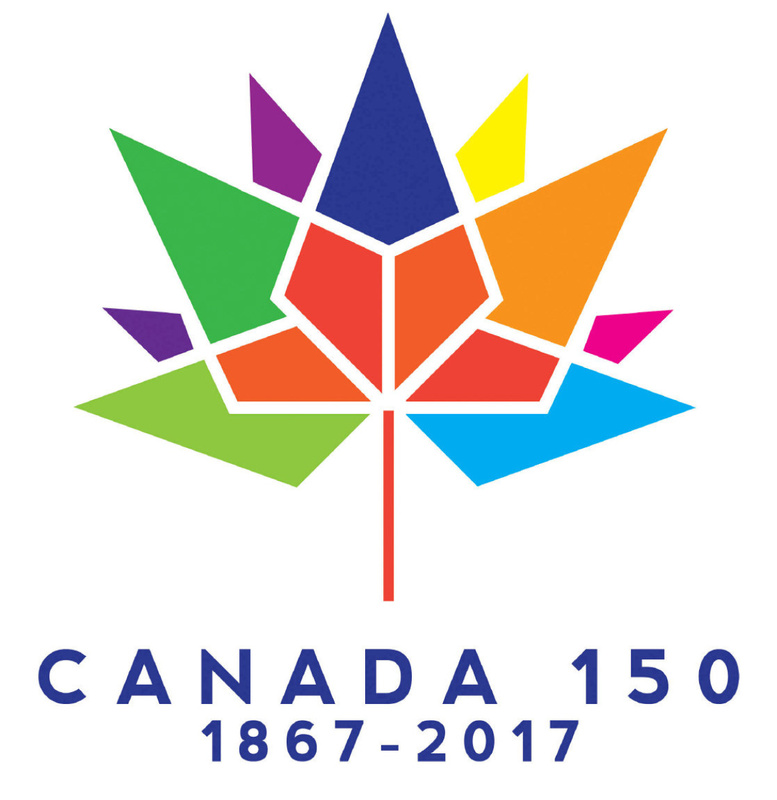 The Student Choir will sing are a variety of Canada 150 observances and events throughout the year. Contact: Kristine MacLaren for more information. It's hard to be everywhere and know all things. You can help! 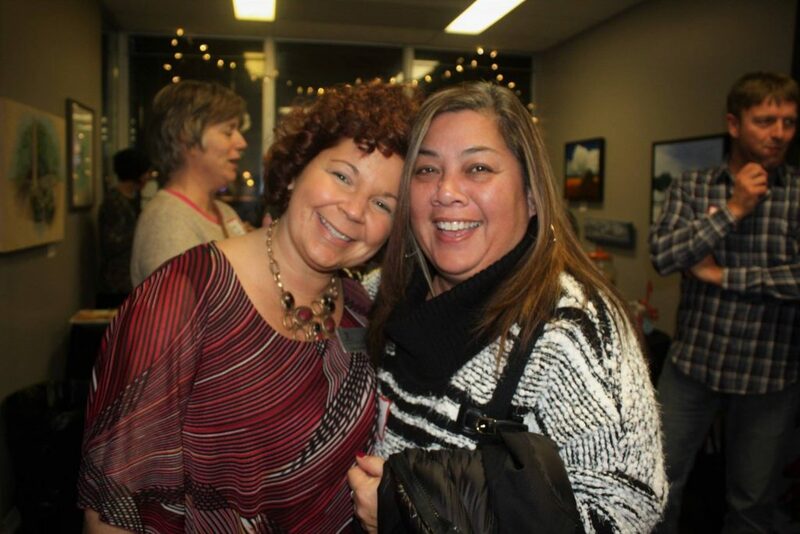 Please tag the Chamber on Facebook and other social media platforms so we can see what you're up to and support you. 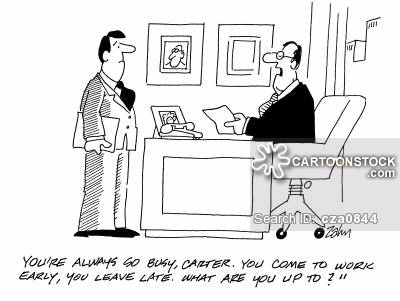 Or call or email the marketing coordinator anytime! Who else needs to see this newsletter? 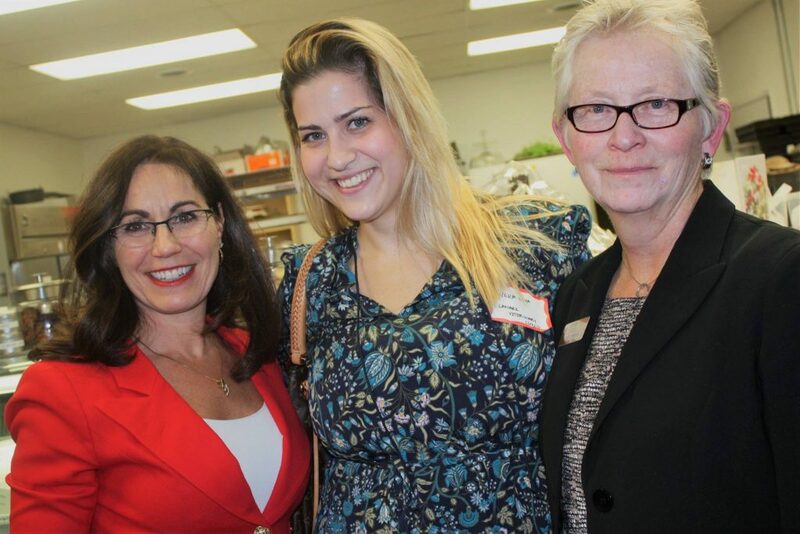 Several people contacted us asking to join our mailing list for the Chamber Communicator! Copyright © 2017 Smiths Falls & District Chamber of Commerce, All rights reserved.